British Airways has revealed a major overhaul of its business class seating after being accused of lagging behind rival airlines. It may now belong in the hangar and in the history books rather than our skies, but Concorde still fascinates 50 years on from its maiden flight. 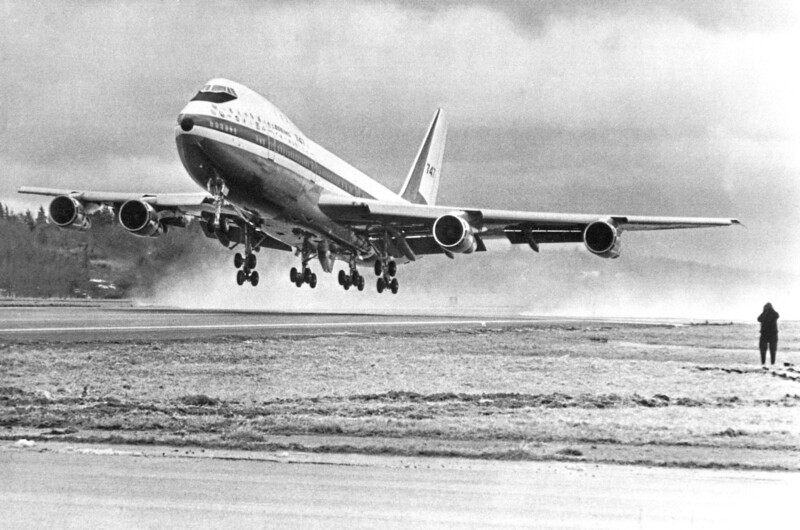 A transatlantic flight hit a ground speed of up to 801mph due to an incredibly strong jet stream. 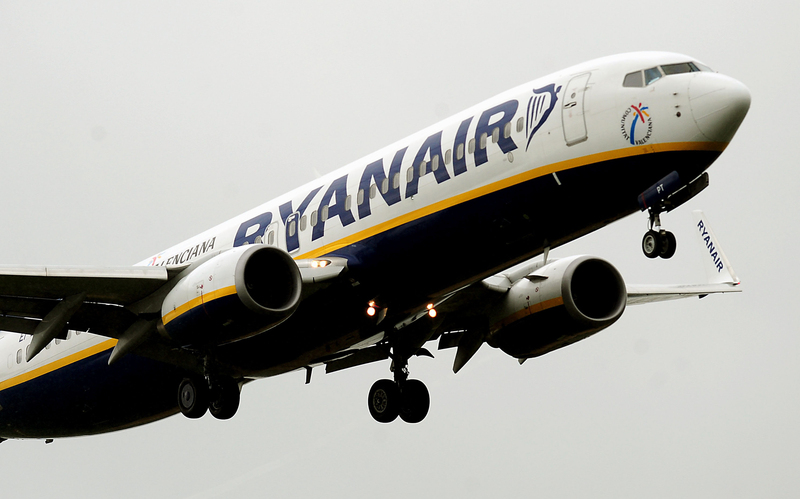 RYANAIR has been named the worst airline serving UK airports for the sixth year in a row. 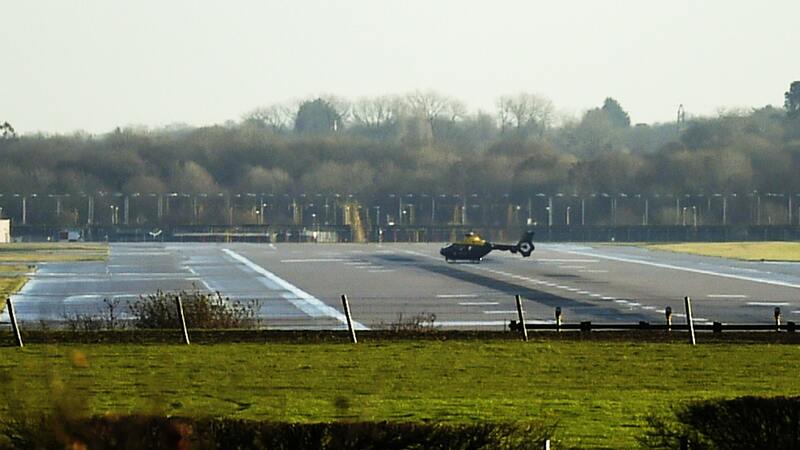 DRONES which forced the closure of Gatwick’s runway are believed to be “industrial” models, police said. 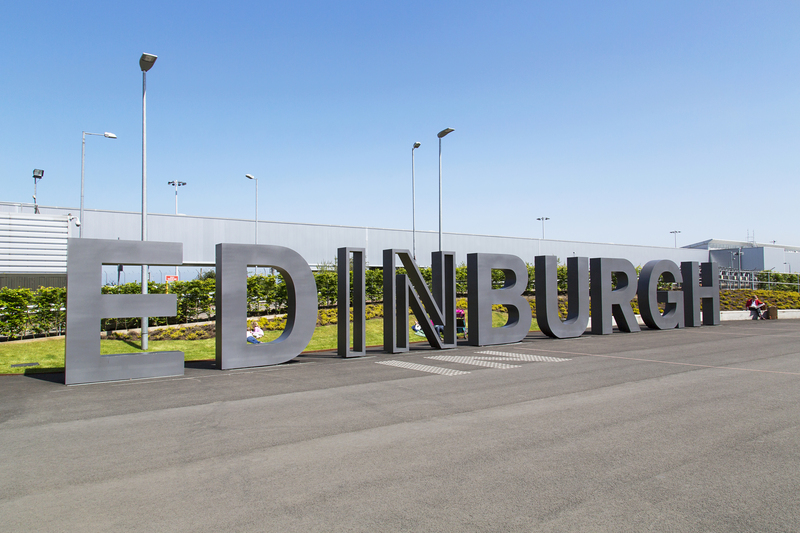 DROP-OFF charges at Edinburgh Airport are to double in a move management say will tackle congestion. 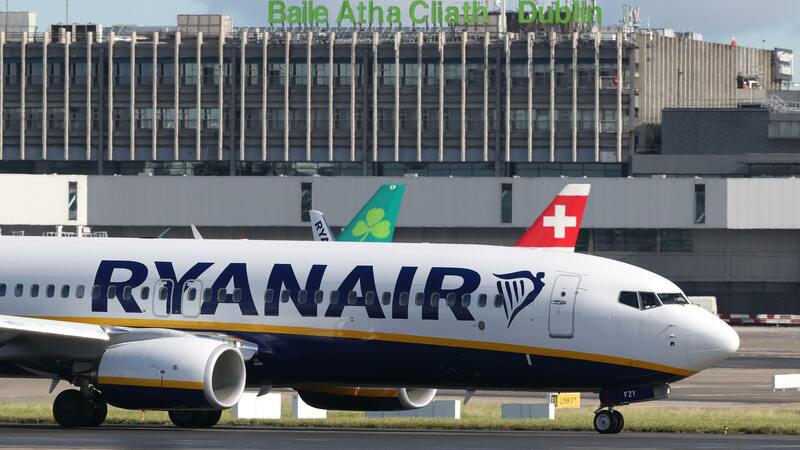 PASSENGERS travelling on Ryanair flights could face extra costs from today as the carrier implements a new hand luggage policy. ITS makers thought it would quickly become obsolete. 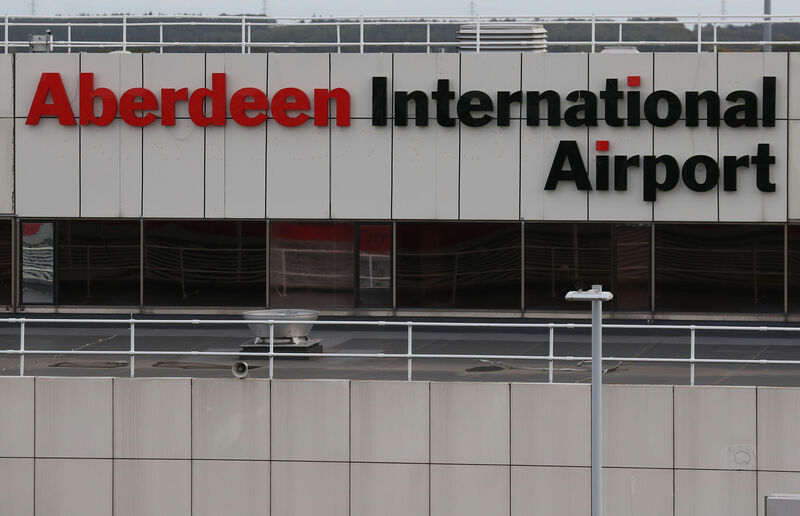 ABERDEEN Airport has been rated the worst in Scotland for the fourth year in a row in the latest Which? survey. 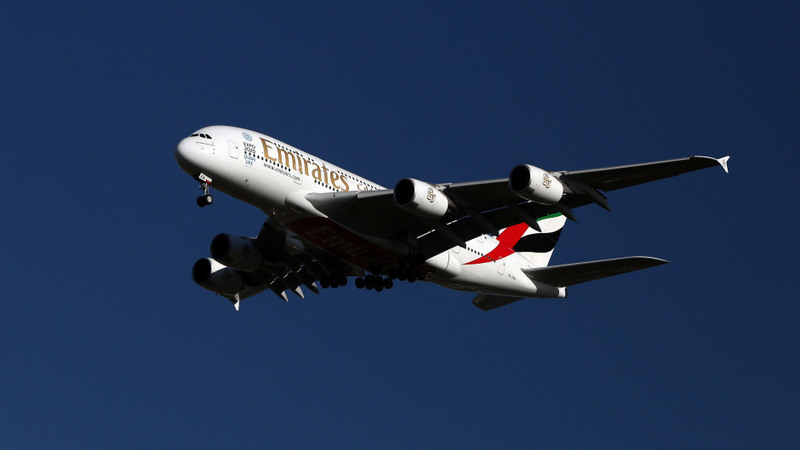 ALMOST half of Scottish children have been on a flight by their first birthday, according to an airline.